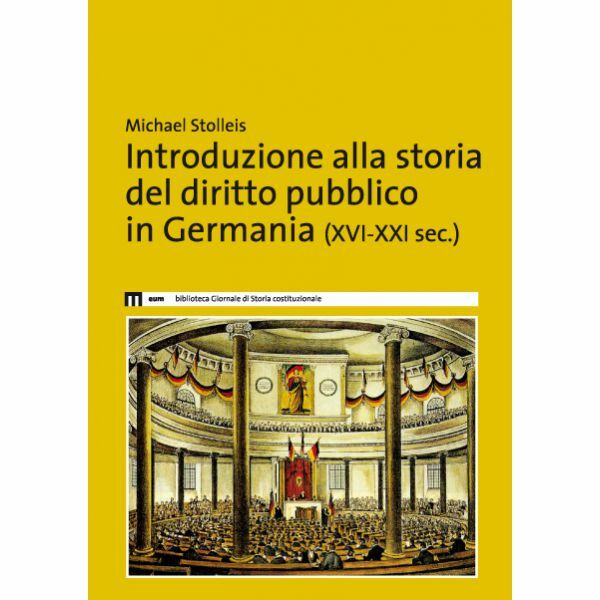 This book provides an overview, both comprehensive and concise, of the history of public law in Germany. It is seen as a long process leading to the establishment of a complicated cultural universe as well as of a modern legal “language” used within public institutions. Focusing on constitutional, administrative and international law, the book not only investigates the past but also offers new perspectives on the future of public law in relation to the value of the constitution and the phenomena linked to globalization. 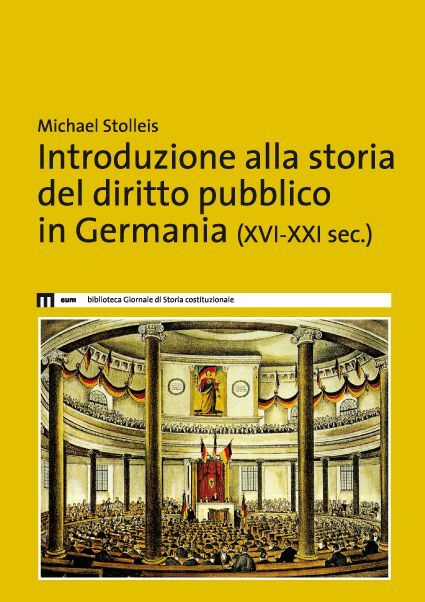 This book on German public law deals with themes, concepts, authors and crucial issues that are relevant to Italian readers as well, in the light of a broader historical and comparative perspective. Michael Stolleis, born in 1941, was professor of Public Law and History of Modern Law at the University of Johann Wolfgang Goethe in Frankfurt on Main (1975 – 2006). He was also in charge of the Max-Planck Institute regarding European legal history in Frankfurt (1992 – 2009). He received many prestigious awards and many honorary degrees for his scientific activity. Some of his works have been translated in Italian including: Storia del diritto pubblico in Germania. 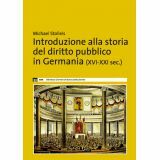 I. Pubblicistica dell'Impero e scienza di polizia 1600-1800, Milan, 2008; Storia del diritto pubblico in Germania. Il. Dottrina del diritto pubblico e scienza dell'amministrazione 1800-1914, Milan, 2014; Stato e ragion di stato nella prima età moderna, Bologna, 1998 (1990) and L'occhio della legge. Storia di una metafora, Rome, 2007 (2004).